The Adobe software company has offered over time exceptional design software such as Photoshop, Illustrator, InDesign, and many others. Adobe XD is another excellent platform that you can use, and these Adobe XD tutorials will show you exactly how. 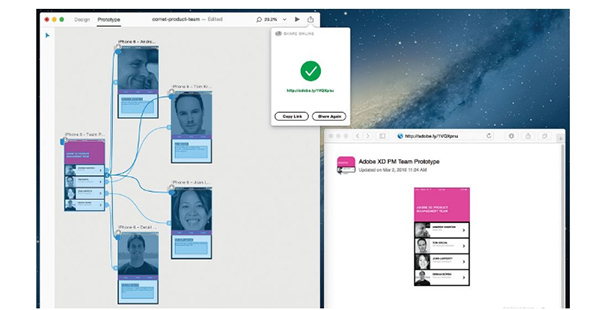 Adobe XD or Adobe Experience Design CC is a similar platform to Sketch, thus allowing you to build various prototypes for web design or applications. Adobe XD has growth in popularity over time and it’s being used more and more by designers and web developers. It’s available on Mac and Windows and you can use it to build stunning wireframes, interactive prototypes, and other professional designs. Being a new platform, it comes with a lot of tutorials and freebies that you can use to experience with its features. 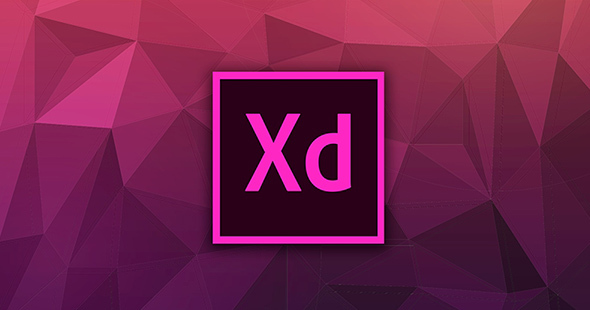 The purpose of this article is just that: it gathers 20 Best Adobe Xd Tutorials! So, take a look at what Adobe XD is all about and see if it offers a better solution to building your designs. Let’s get started! This is the official Adobe website where you can find additional information about their product. You’ll also find a lot of tutorials that teach you the essentials and much more. Here you have an excellent Adobe XD tutorial that guides you through the basics. Take a look and see what new things you learn. This tutorial includes a lot of useful information that will help you understand more about what Adobe XD is all about. 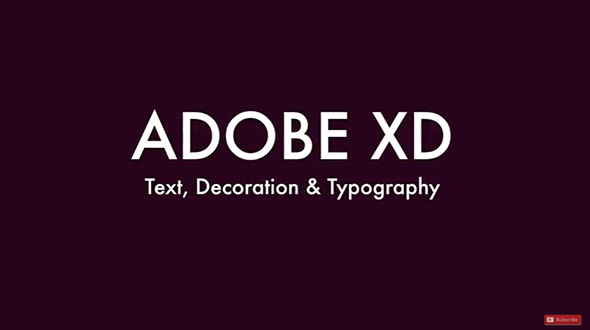 This is an excellent website that includes a lot of useful tutorials about Adobe XD. 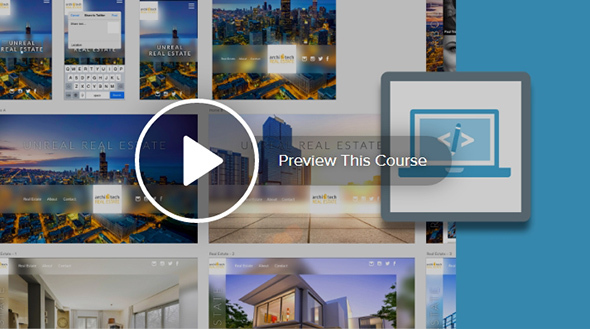 You can watch how-to-tutorials, participate in classes, or download eBooks. As the title states, this is a neat quick start guide to Adobe XD that includes tutorials for the more experienced designers and web developers. This is a great online course that teaches you the essentials and guides you through Adobe XD features. 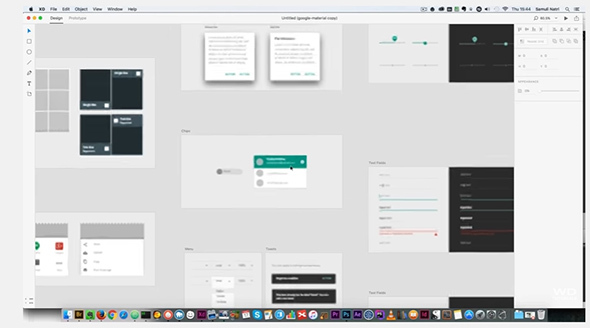 Learn how to build a website template by using Adobe XD. You will also get the assets you need to successfully create your design. This is a great source of Adobe XD tutorials. Here you’ll find amazing step-by-step tutorials on multiple topics. 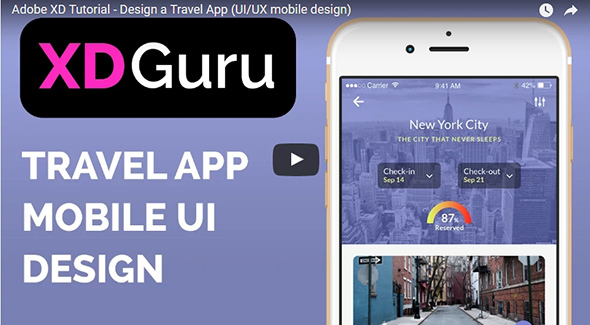 This tutorial demonstrates how you can build a travel application by using Adobe XD. In this website, you’ll find a lot of wonderful tutorials that teach you how to build various design element with Adobe XD. Here’s a one that shows you how to create icons. This tutorial takes you step-by-step in creating this beautiful progress bar. You will be using Adobe XD’s neat functionalities. 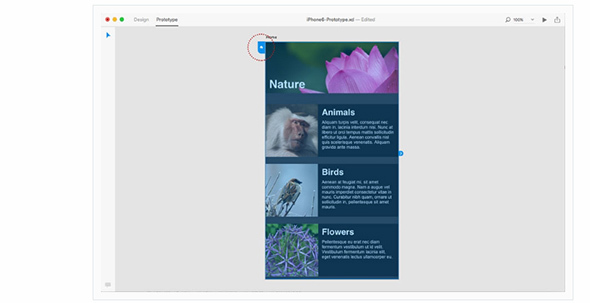 Here is a wonderful tutorial that offers useful information how to build a mobile application prototype by using Adobe XD. This is another wonderful Adobe XD tutorial that offers useful information about how to deal with various assets. This is an excellent Adobe XD tutorial that shows you how to successfully manage text, style decoration with Google fonts. 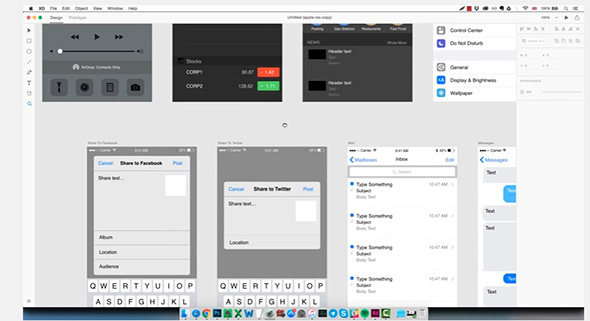 Here you have a great tutorial that teaches you more about building prototypes in Adobe XD. This tutorial demonstrates, in a step-by-step manner, how to successfully create these 10 icons by using Adobe XD. This is an amazing tutorial which you can follow to learn how to build these wonderful iOS screens of a basic mobile app design. This is another great Adobe XD tutorial that teaches you how to create a mobile pop-up menu that has an ON/OFF switch. 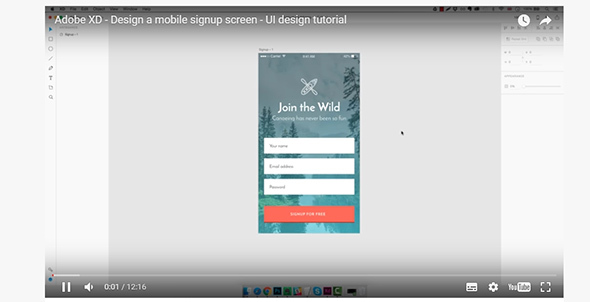 Here is an amazing Adobe XD tutorial that demonstrates how to design a beautiful signup screen for a mobile app. Thanks for sharing such a nice article with us. All Tutorials are very good .